This hand held, compact device delivers amazing results. Unclog pores, remove blackheads, clear pustular acne all without harsh chemicals or squeezing. Skin will be left feeling fresh and rejuvenated. This device also offers ultra hydration by infusing serums and lotions into the skin allowing deep penetration of the product. Ideally first cleans the client’s skin. 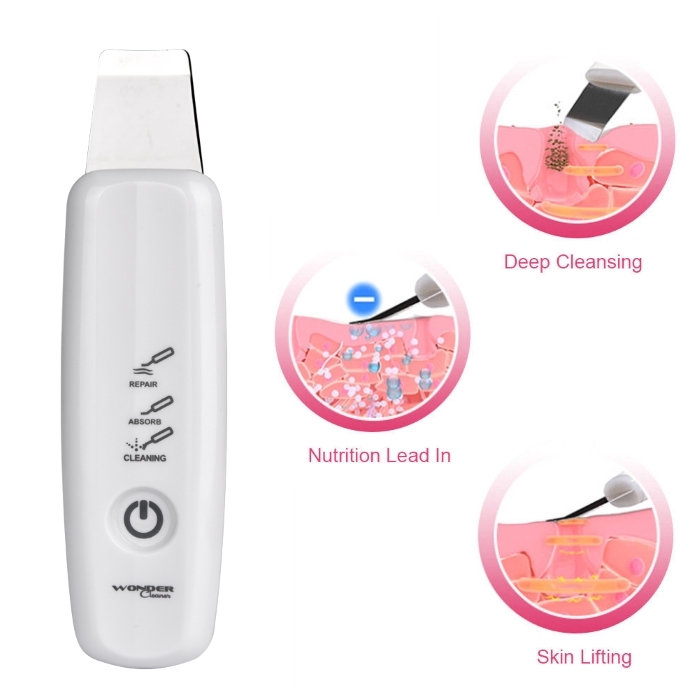 Then follow with a treatment with the ultrasonic spatula. 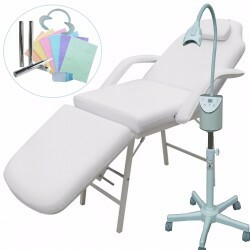 To complete the treatment an LED facial will have your clients glowing.